Amidst the turmoil of early California, one man rode into the night to fight the forces of tyranny. With his swift blade he carved out justice and left the Mark of ZORRO! To all who knew him, Don Diego de la Vega appeared to be nothing more than a lazy aristocrat. But in truth, Diego's humdrum lifestyle was an act to mask his identity as ZORRO, the champion of justice! Mounted atop his mighty black steed TEMPEST, ZORRO rode by night, striking fear into the hearts of those who preyed upon the innocent. At his side rode his trusted "compadre," AMIGO, upon his swift palomino PICARO. Together they fought for truth and liberty wherever adventure took them. 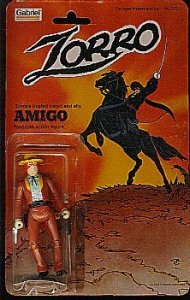 The evil CAPTAIN RAMON and his greedy henchman, SERGEANT GONZALES, hated ZORRO. With him out of the way, nothing would have been able to prevent them from seizing absolute power. 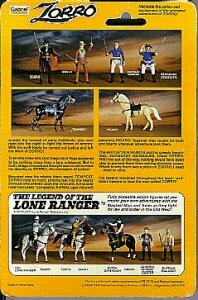 Which is why there was a price on Zorro's head... dead or alive. 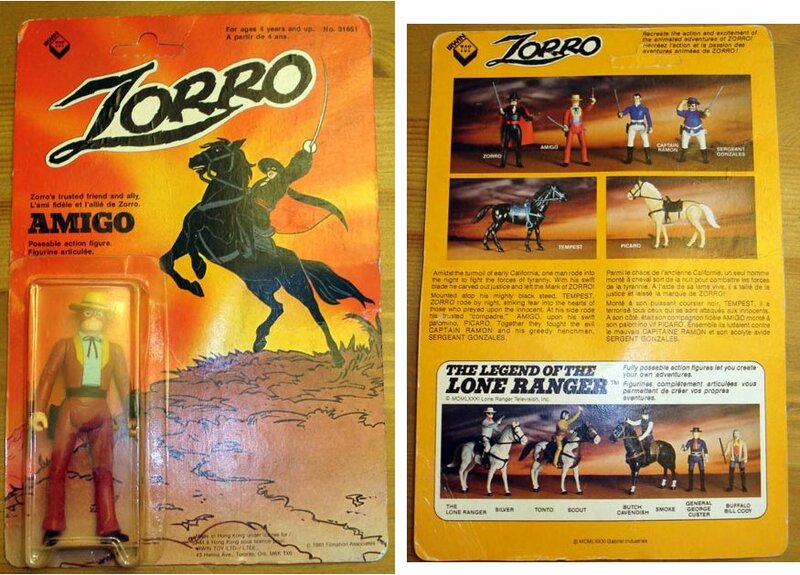 His legend traveled throughout the land - evil-doers beware or face the man called Zorro!